Tired of telemarketers and phone scammers? Get PhoneTray! Block all unwanted calls: phone scam, telemarketing, political robocalls, surveys, collection agencies and more. PhoneTray software runs on your computer and monitors your phone line using a special device (USB voice modem). 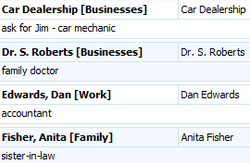 When a call comes in, PhoneTray checks our online database and your personal black list. If it's an unwanted call, PhoneTray blocks the call and plays a message to the caller. 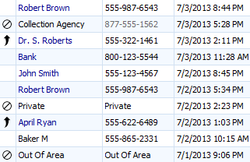 All legitimate calls are passed through to your phone. You can select "number disconnected" message and the caller will think that your number has been disconnected and will stop bothering you. It works with robocalls and human callers as well! New PhoneTray version 2.6 is available. This version adds Block Name option to the right-click menu and fixes couple of issues found in PhoneTray 2.5. 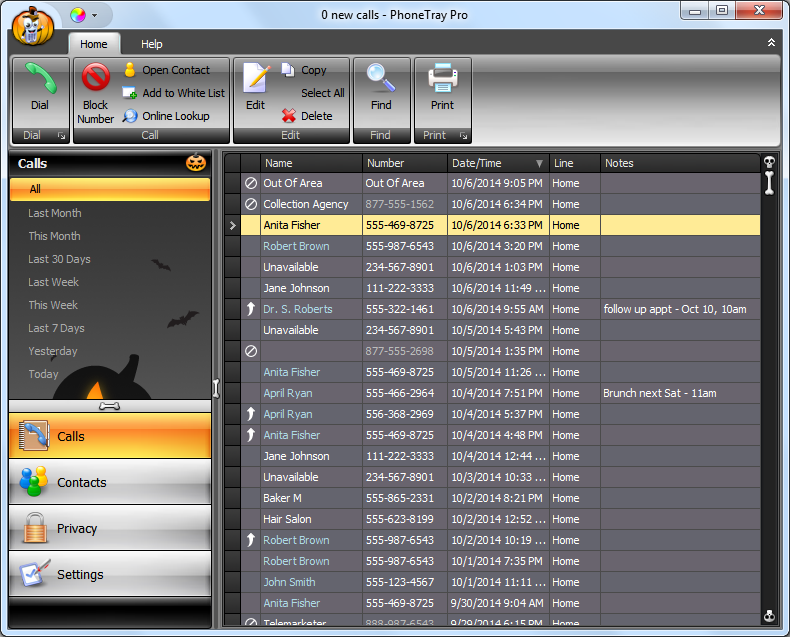 We have released PhoneTray 2.5 with many new features, including 12 new skins! Please refer to our blog for the full list of new features. "You and your team do miracles with this software. It's thanks to you that I'm still sane from telemarketer calls. Thank you again for your awesomeness guys, very highly appreciated!" "I just want to say I have been using PhoneTray for a year now and it is without a doubt the single most useful piece of utility software I have. 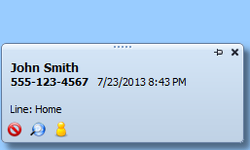 It works flawlessly and has eliminated probably 95% of telemarketing calls. Many thanks!" "I wanted to let you know that I have been using PhoneTray Free for years, this has always been the best blocking program available, I have tried just about all of them including hardware based blockers. I just checked your web site as I always do to see if anything new came out yet. I just purchased the Pro, and tested it. Flawless!! As soon as I saw that PhoneTray Pro was available it was a no brainer, I had to have it. This program was perfect years ago and now it is even better. Thank you for making a piece of software that works and is worth buying with no regret." "I just wanted to say thank you for how useful the new version of PhoneTray Pro is. It has helped get rid of many annoying callers and saved my sanity. So, once again, thank you. Keep up the good work." 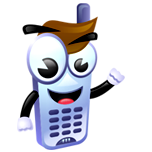 "You can bet I will be plugging PhoneTray Pro at every opportunity. We couldn't be happier, and every time we hear the phone ring only once we break out with smiles knowing we finally found relief from as many as half a dozen different 'Robo' and other calls from not only credit scams and telemarketers, but political and other organizations looking for handouts. And I can't tell you what a breath of fresh air it is to be able to filter 'Quiet Times' while allowing family, close friends, medical and certain business calls to ring through." Protect yourself and your family from phone scammers and telemarketers.